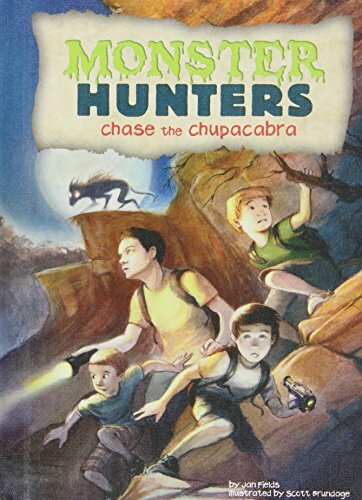 On an adventure to Texas, the Monster Hunters learn that most Chupacabra sightings are thought to be coyotes with mange. Research shows them the damage these parasites can do to a coyote's coat. But is that the answer? When the team heads out one night to see for themselves, they get a surprise they never expected! Aligned to Common Core standards and correlated to state standards. Calico is an imprint of Magic Wagon, a division of ABDO.